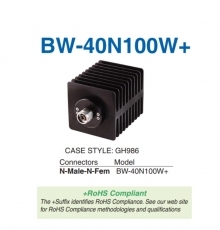 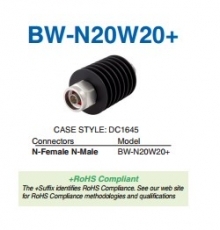 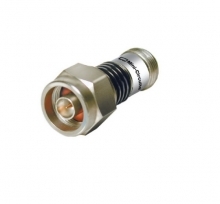 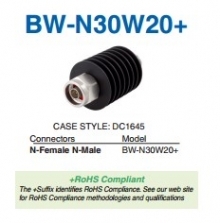 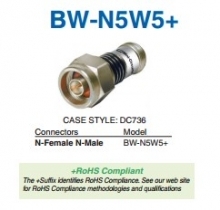 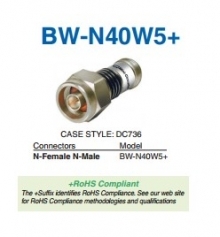 BW-30N100W+ FXD ATTEN /N/30DB 100W RoHS Connector Type: N Connector types may vary. 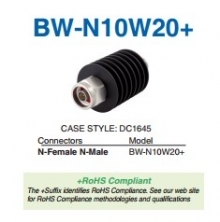 Please refer to datasheet for details. 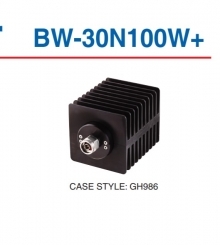 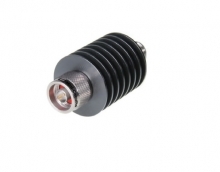 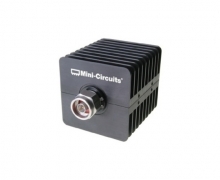 Wideband operation, DC to 6 GHz High power handling, 100W Good flatness, ±0.65 dB typ.